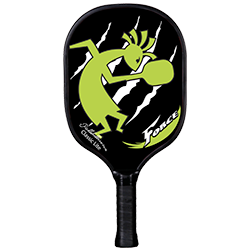 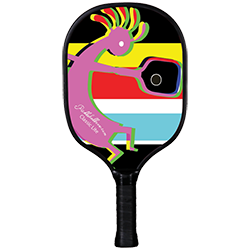 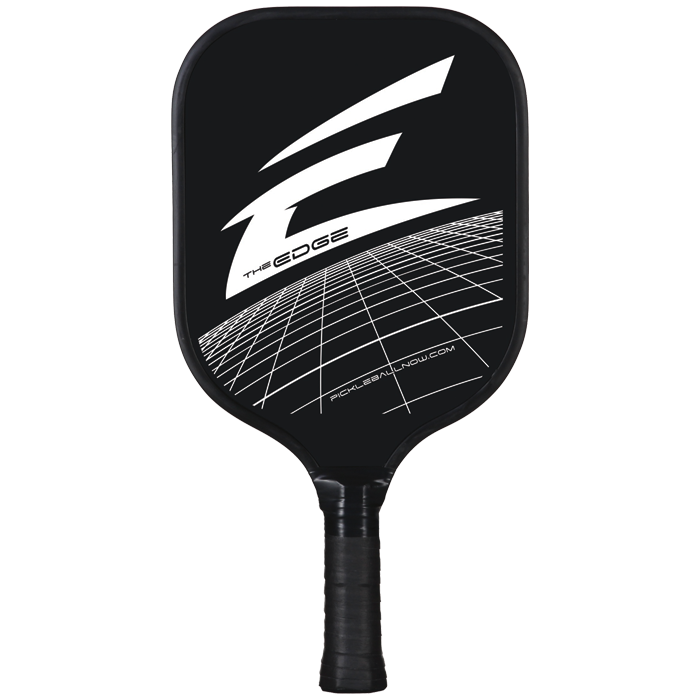 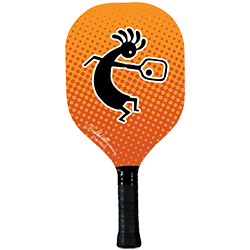 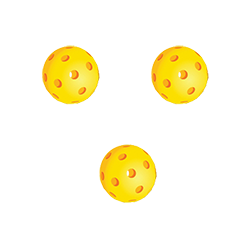 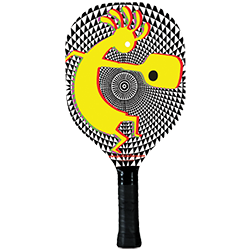 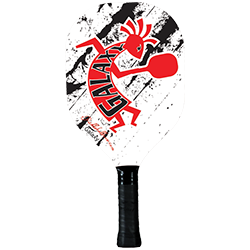 With its unique shape and design, The Pickleball Now Edge is one of the most advanced paddles anywhere. 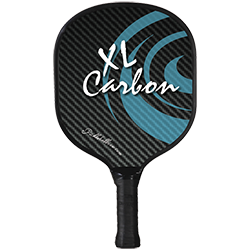 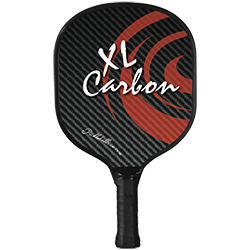 Made with carbon fiber, this paddle is light-weight, yet packs a punch. Plus, it boasts a custom fitted edge-guard. 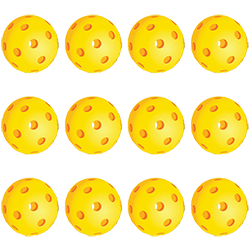 Nice, steady control in all regards. 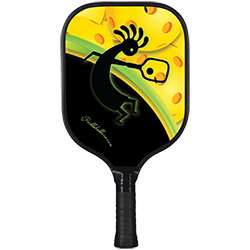 Grip exceptional.